It is now four months since the Armistice was signed and we assumed that those who had served their country so faithfully were to be spared. However, the influenza and associated illnesses are proving just as deadly. 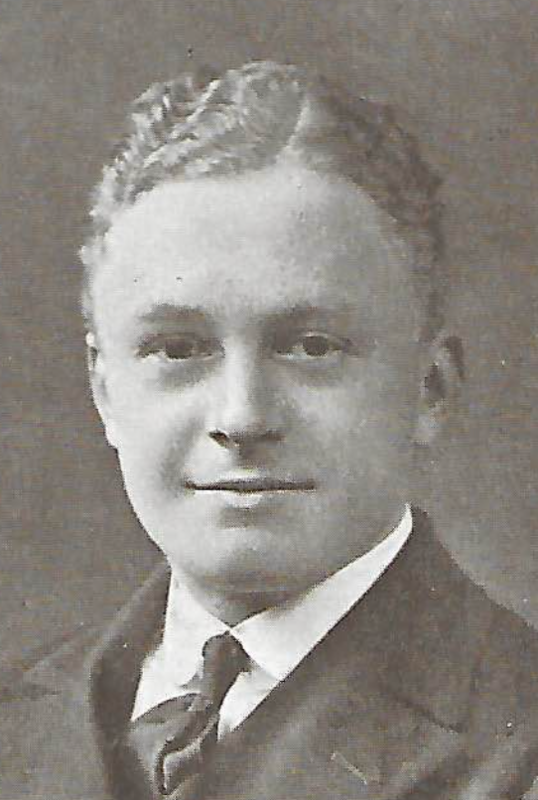 Percy Trevelyan, who had been assigned to HMS Sable in December, died of bronchial pneumonia at his home on Marston Ferry Road in Oxford on March 10th, aged just 19. 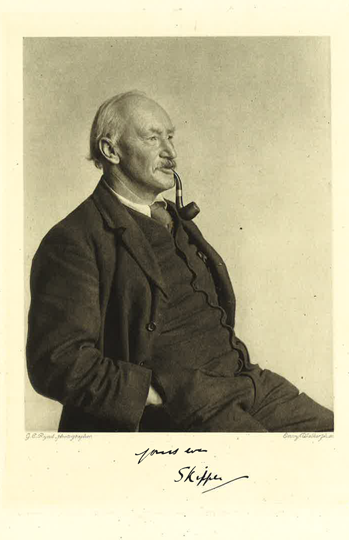 He only spent a year at the OPS (1909-10), being ordered by his doctor to go to a school with a different climate, but we all grew very fond of him and his bright, happy disposition during the short time he was with us. He entered the Navy by way of the Royal Naval Colleges at Osborne and Dartmouth. 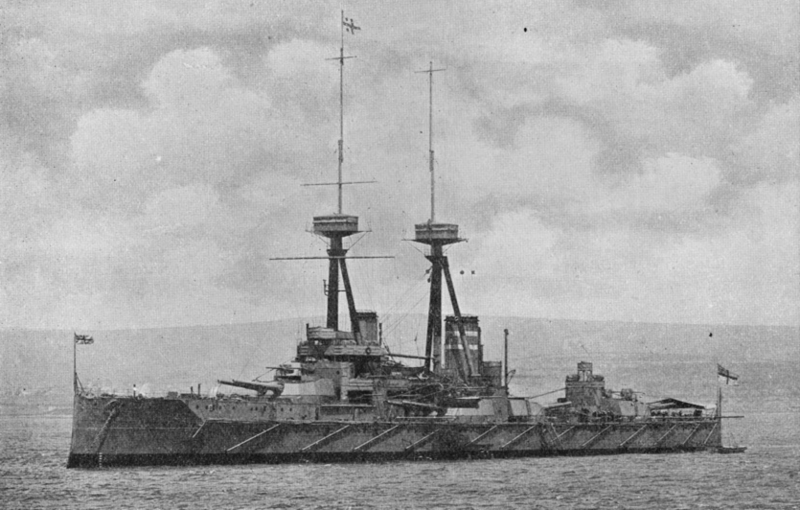 At Jutland, Percy (then a 16 year old midshipman) was in the thick of the fighting, being on the battleship HMS Malaya, which sustained more casualties than any other battleship that day. He then served in the Dover Patrol for about nine months on the patrol boat HMS P 50, when it was commanded by another Old Dragon, Lieut. Desmond Stride (RN). Percy lost his mother in 1903 and his older brother Wilfred, who served with the Rifle Brigade, died at Ypres in May 1915 after barely a month at the Front. His body is to be interred in the family plot alongside his mother at Wolvercote Cemetery.